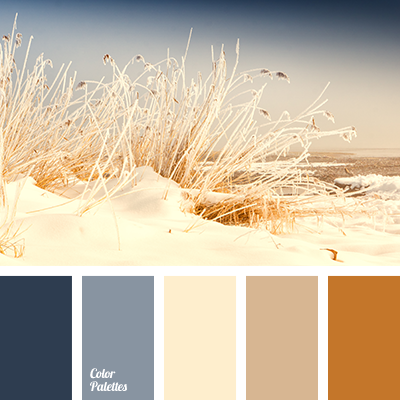 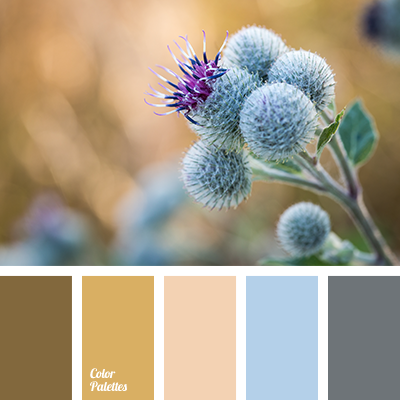 Brown and creamy-beige colours were used to create contrast in this palette that is saturated with shades of blue. 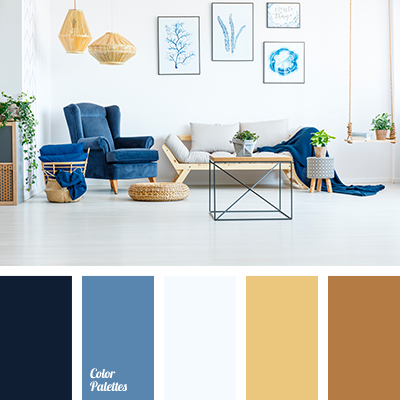 This palette is perfect for living room, kitchen and bedroom. 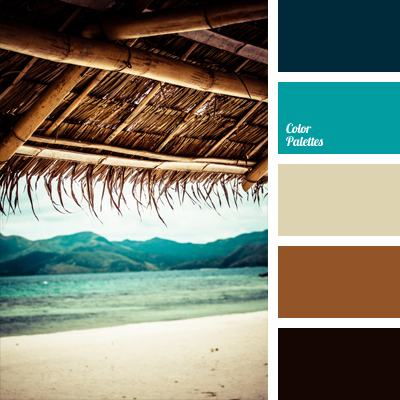 As well, it can be used for decoration of study or bathroom. 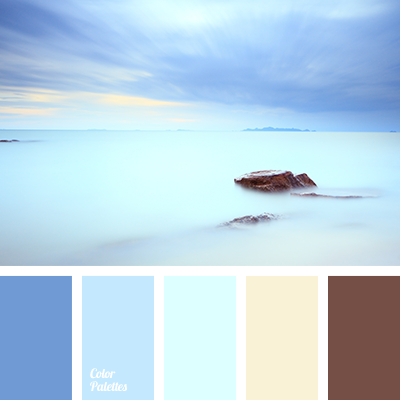 "white Navajo" color, aquamarine colours, azure, azure colour, azure dark blue, blue and brown, bright blue, brown and blue, brown and dark blue, chocolate colour, colour of chocolate, colour of sea, colour of sky, cream and blue, dark blue and brown, lemon cream, sky blue, sky-dark blue, yellow and blue.